Style: Lot / Land "1470 acres"
1470+ acres on Drew's Lake, Gould Pond and Bear Brook in Southern Aroostook County. Beautiful rolling hills with views! Private road remote access to this truly wonderful acreage. 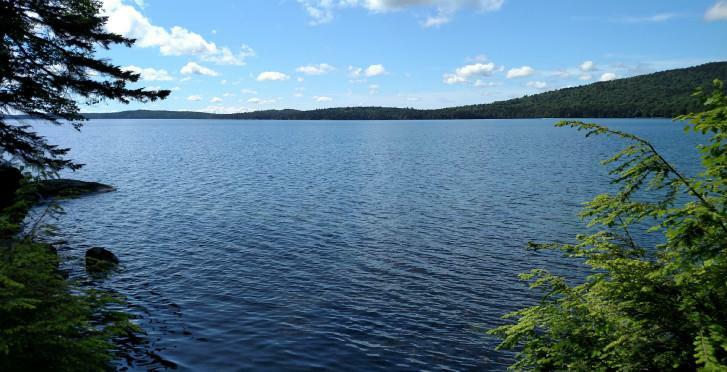 Property contains approximately 6000 feet on Drew's Lake, 2000 feet on Gould Pond and 1000 feet on Bear Brook.